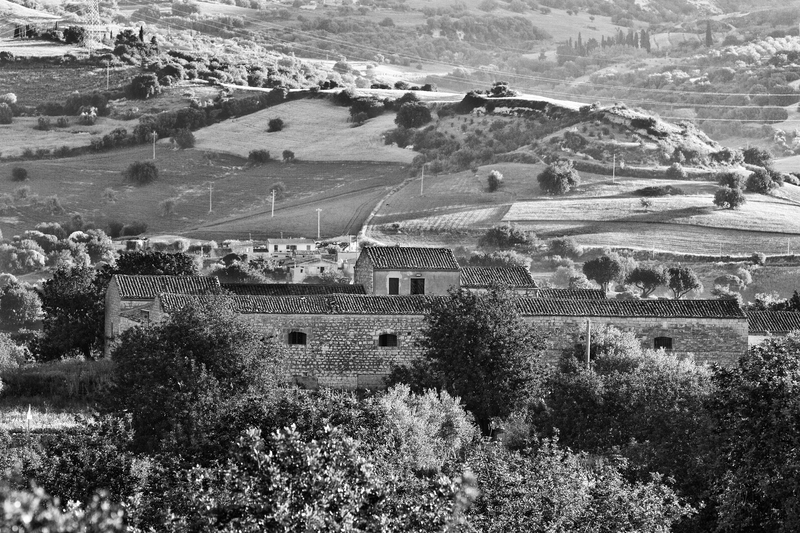 It all started back in 1915 when the Scollo family, who were already farming very successfully in Modica, in the province of Ragusa, decided to buy a magnificent estate of about 81 hectares in Contrada Gisira Pagana, about 25 km from Modica and 25 km from Noto, which was already part of the estates belonging to the Prince of Villadorata, and was in an area famous for precious olive oil and had already been chosen by the Villadorata family for oil production. On the estate Giovanni Scollo, the head of the family and a man of strong character, devoted himself mainly to the cultivation of olive trees and wheat. The oil produced was an immediate success on the local market and beyond. In 1940 Giovanni handed over the reins to his son Rosario, whose innate entrepreneurial qualities enabled him to give new impetus to the production of the olive oil. 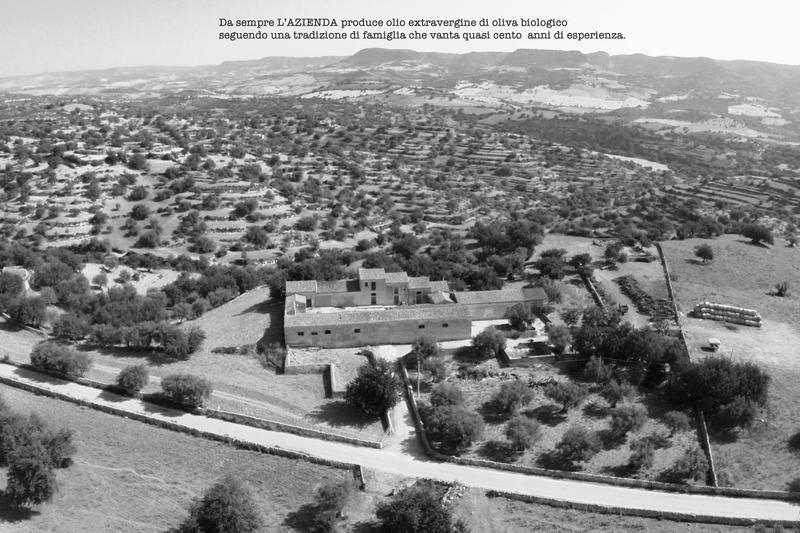 He extended the company by purchasing 50 hectares belonging to the Prince of Belmonte, and decided to follow in his father’s footsteps and use the land for olive growing, cereals and carob trees. From the 1980s to 2010 Giorgio Scollo, the third generation of the family, a doctor and a man with a gentle and thoughtful personality, took over the direction of the company. With his love for the land and tradition he was responsible for the expansion of the company and for the purchase of a further 140 hectares of land. He continued in the family tradition of olive growing and added the production to this. In 2000 Mariano, the fourth generation of the family, joined his father in the Company. Also a doctor, with strong innate ties to the company, he pays great attention to environmental issues, the eco- sustainability of production, the quality and healthiness of food products, the safeguarding of the environment and innovation respecting traditions. For over ten years he has worked alongside his father and leads the company with passion and insight, combining a love for tradition and openness to innovation, concentrating mainly on improving the quality of the products and on modernizing the company but always respecting tradition. Mariano has chosen to partially mechanize the harvesting, to produce only high quality organic oil, according to the organic specifications and, regarding marketing, to pass from the wholesale selling of the oil to the sale of bottled oil. He has also chosen to contact mainly those clients who are interested in high quality organic products and who appreciate very special oils, produced without the use of chemicals and with respect for the environment. He has also chosen to pay attention to the traditional strict respect for the natural production cycle of the trees, adhering to and following the BIO and DOP MONTI IBLEI regulations. 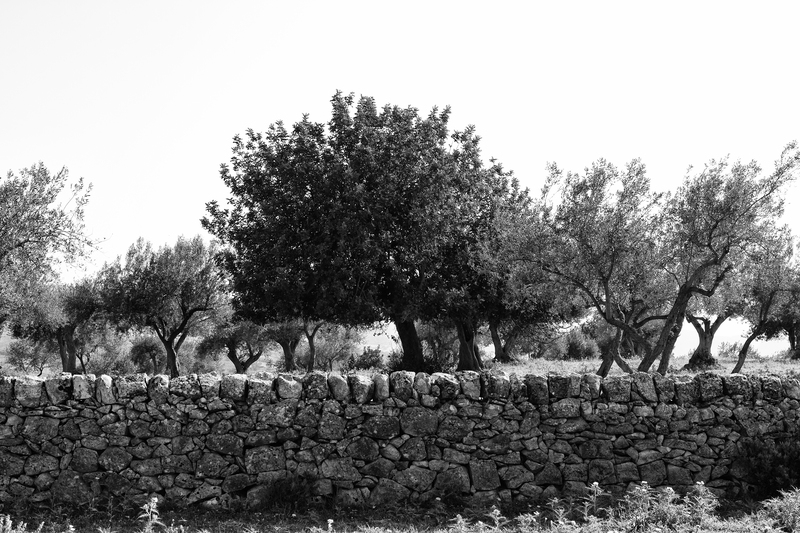 His choice has been to continue taking care of the traditional typical olive groves in the Modica area and to save them from being abandoned. 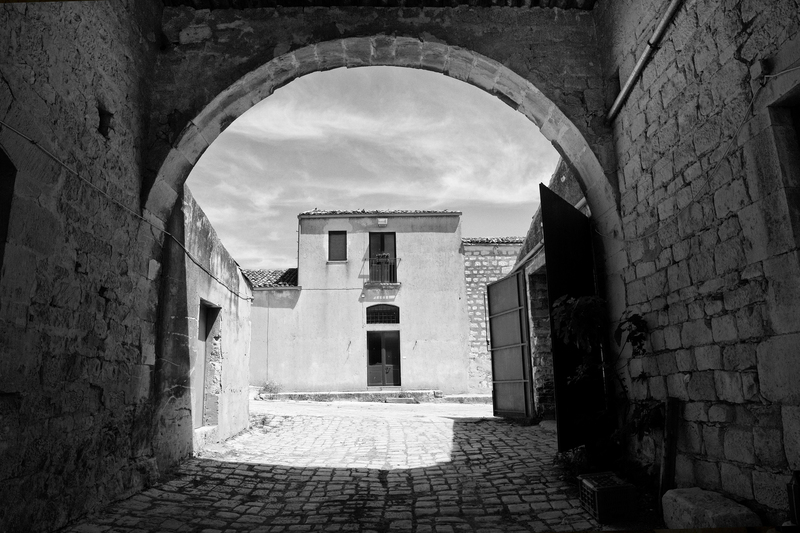 Passion, tradition, respect for nature and resourcefulness are the ingredients that have made and are making the Scollo company the true ambassadors of the quality of Sicily. Currently the company has about 7000 olive trees, with an average annual production of about 6000 litres of oil. The company’s land is in a hilly areas at an altitude of about 350m above sea level in the heart of the Hyblaean Mountains within the DOP MONTI IBLEI area subzone Frigintini. The trees in the olive groves are the old indigenous varieties Moresca and Tonda Iblea and are grown without the use of pesticides, chemical fertilizers, hormones or other synthetic chemicals, adopting only traditional techniques and strictly respecting the natural production of the trees, in accordance with the BIO DOP MONTI IBLEI specifications.